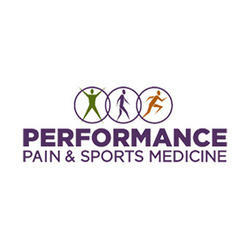 Performance Pain & Sports Medicine’s Pain Management Doctors In Houston Texas are highly experienced and treat all pain conditions including back and neck pain. We offer treatment plans specific to each individuals pain management needs. As a leading pain clinic in Houston, we offer wide options of non-surgical pain treatment methods as well as wellness programs to ensure you get the best treatment and pain relief, helping our patients recover as entirely possible.